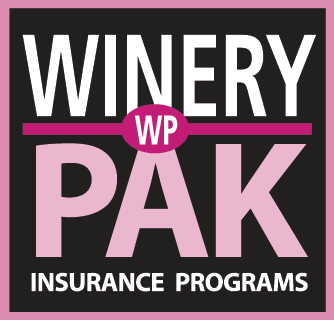 Winery PAK is the leading insurance provider for wineries. We underwrite on behalf of Great American Insurance Company and work through the insurance agent or broker of your choice. If you are a winery business owner, be sure to ask your insurance agent or broker to obtain a no-obligation quote from Winery Pak prior to your policy expiration. For wineries in wildfire-prone areas, preventative safety measures have never been more crucial following the devastating 2017 California wildfire season. Despite being considered by fire officials to be a natural firebreak because of the moisture-rich open space of vineyards, wineries were hit particularly hard. More than 30 were completely destroyed or suffered serious damages, with damage estimates over $3 billion. With the 2018 fire season already showing unprecedented destruction follow this checklist for important tips and actionable measures for wildfire preparedness.